Dreaming of saving money? Maybe you would like to travel to some exotic island or even pay for your wedding. Maybe your student loans are weighing you down and you would like to go to graduate school. Teaching in Korea can make all these dreams a possibility! 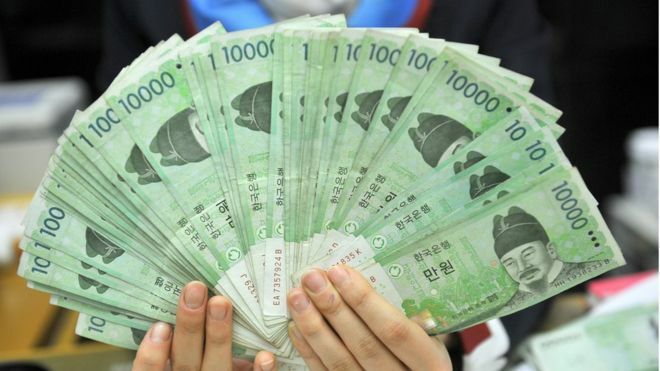 Korea is a great place to save money. With efficient transportation systems, cheap internet and affordable health care, teachers can live comfortably while saving money. Living expenses can be considerably lower than in the West, especially when it comes to utility bills and phone contracts. Even bank charges are mostly free and international transfer fees are lower than what they would charge you in your home country. This is how I managed to travel the world, save money and pay for a wedding! Below are my top 3 tips for saving money in Korea. 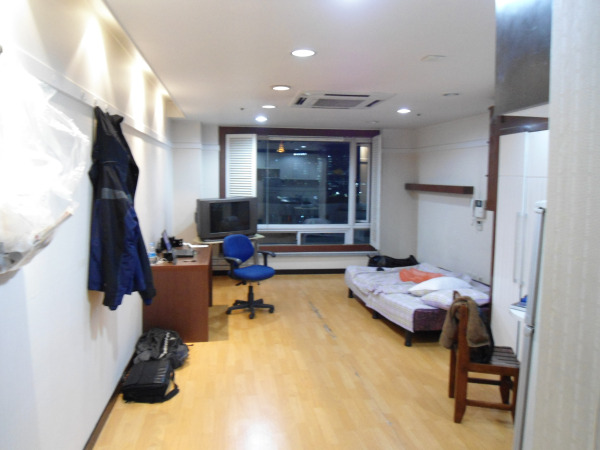 When looking for housing while teaching in Korea, it is typical that most individuals will come across two different types of apartments; a studio apartment and an officetel. The studio apartment is a form of housing meant for individuals or couples. Studios are usually unfurnished, but offers a larger amount of space. The officetel on the other hand is a blend, as you may have guessed, of an office and hotel. These apartments are designed to suit both the needs of an office and a hotel. Officetels are usually furnished, however, they typically have a smaller living space. For those moving to Korea to teach English, your first year will most likely be a roller coaster of learning curves as you become accustomed to your new lifestyle and surroundings. 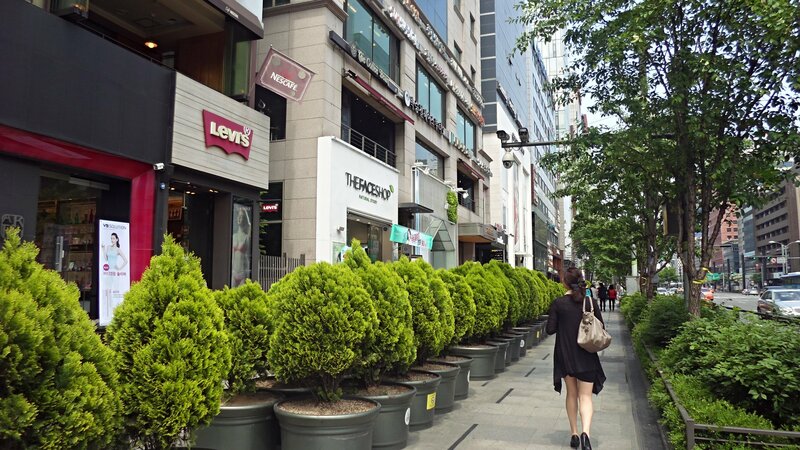 If you are placed in one of the neighborhoods of Seoul, like I was when I first began teaching in Korea, there are so many things to learn such as where to go for things like shopping, food and recreation. 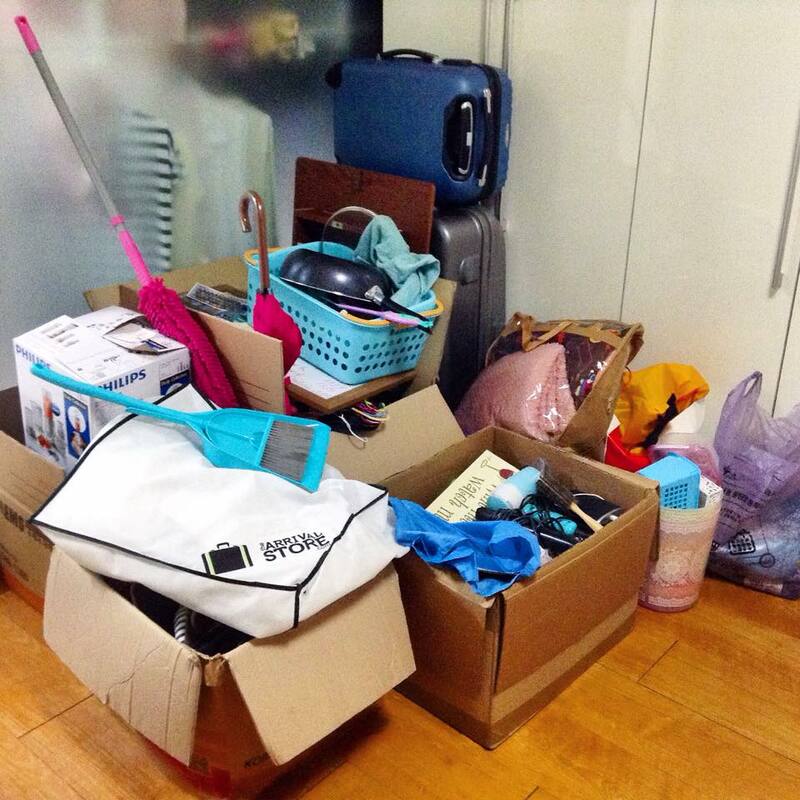 During your first few days in Korea, things happen really fast and usually you choose an apartment within 1 or 2 days. 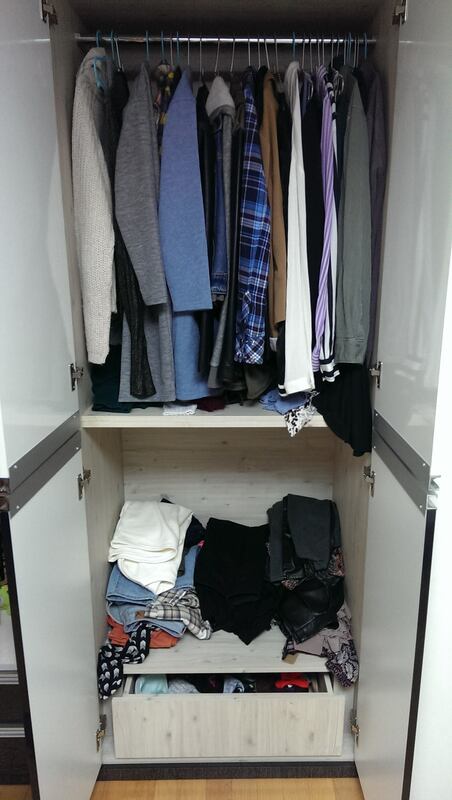 This is why, if you choose to stay a second year in Korea, it is almost likely that you would like to move to a new area and find a new apartment. 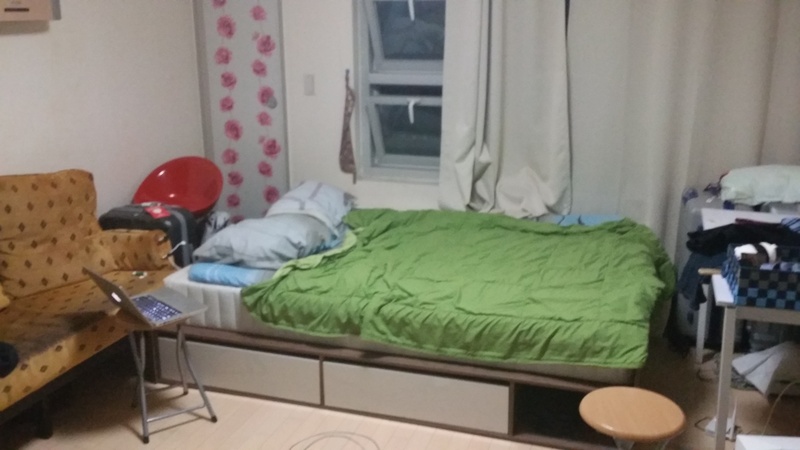 My Apartment While Teaching in Korea-Update! Later in August, I found out I’d be moving to E-dong and that I’d be working at the Nam-gu office instead. 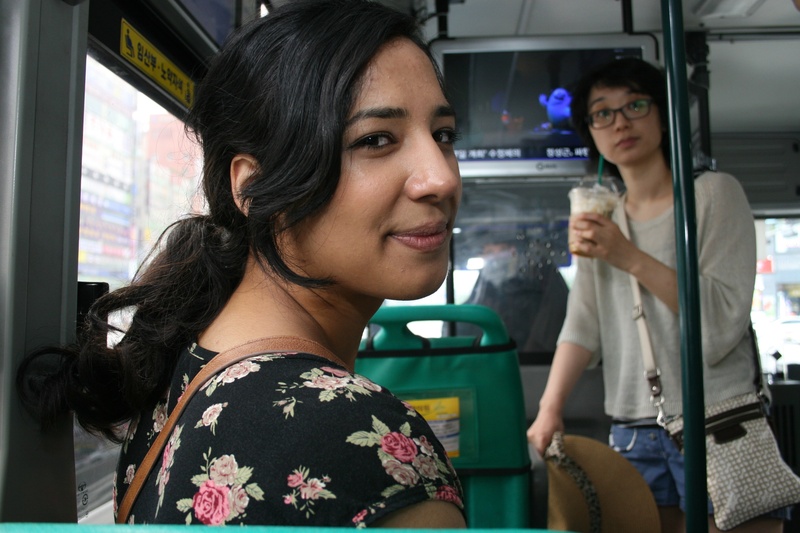 I was unsure of what to expect as I was still relatively new to Korea and was still adjusting. So, while the move wasn’t something I wanted, I decided to make the most of my new but smaller and older apartment by redecorating. It turned out pretty well, see here for a look at my last apartment. In my building, some apartments are slightly bigger than others. So, a few months later, after getting Choco, a three year old poodle, I decided that I needed something bigger. I’ve been in a slightly larger apartment since October 2012 and it is co-zy! For the same rent, I cannot complain one bit. With more space in my apartment, I divided the space into sections. I find that in doing so, the room is more functional. Chances are, you’ll end up with a studio apartment (one large room with separate bathroom and kitchen. Your apartment should include a bed, closet, tv and washing machine and refrigerator. Consider yourself lucky if you also get a desk, microwave, and any other furnishings. Believe it or not, I have a library, office, gym, and dressing room worked into my apartment while teaching in Korea. Take a look! The Library. My bookcase is filled with remnants of home and Korea. I bought with me a few books from the states and it’s nice sometimes to take in a read. I’ve also gotten a few knick knacks from Korea while visiting other cities. I also have a few DVD's I bought with me from the states; my favorites of course. Unlike most English instructors hired to teach English in Korea, who have housing provided by their employers, I had to find my own place. I thought finding a place would be the same as finding an apartment back home, but I was wrong. Here’s a list of things to know before looking for a place in Korea. I came to teach in Korea straight after graduating from college, so I had never lived on my own until now. 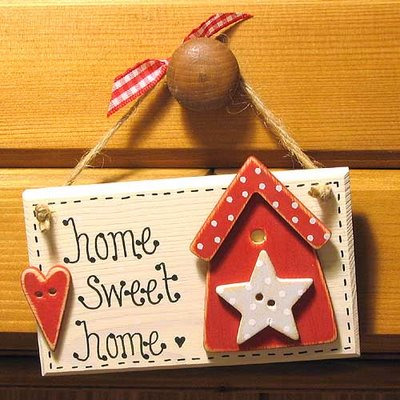 The idea of being free and living independently did excite me, but this being my first time living alone, I anticipated feeling homesick. That’s why it was so important for me to set up my apartment to have a real sense of home. Here’s how I did it, and some tips on how you can achieve the same. Scotch tape is your new best friend! 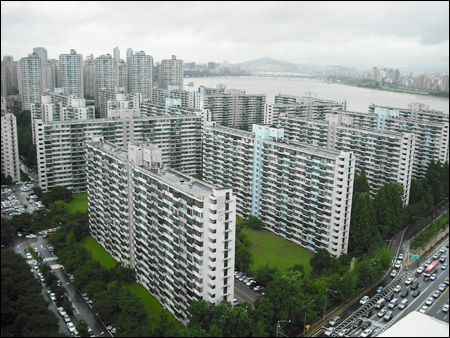 You’ll find the apartments in Korea to be simple and compact, with just the right amount of living space. Ideally, there will be a dining area for two, a small kitchen, a corner for any media outlets, and space to put a bed. Working with a limited amount of surface area can be tough, but luckily this method of turning your apartment into your new home doesn’t require any floor space! You can fill up the bare walls of your apartment with just about anything and it will already feel more like home. I have sticky notes of recipes I’d like to try, post cards and greeting cards from friends and family, calendars, pictures, and just about anything that’s colorful. I’m even thinking of bringing home some of the posters my students have made at ChungDahm for their Critical Thinking Projects. Coming home to an apartment filled with pictures and memos gives a comforting feeling that someone lives there. Moving In? 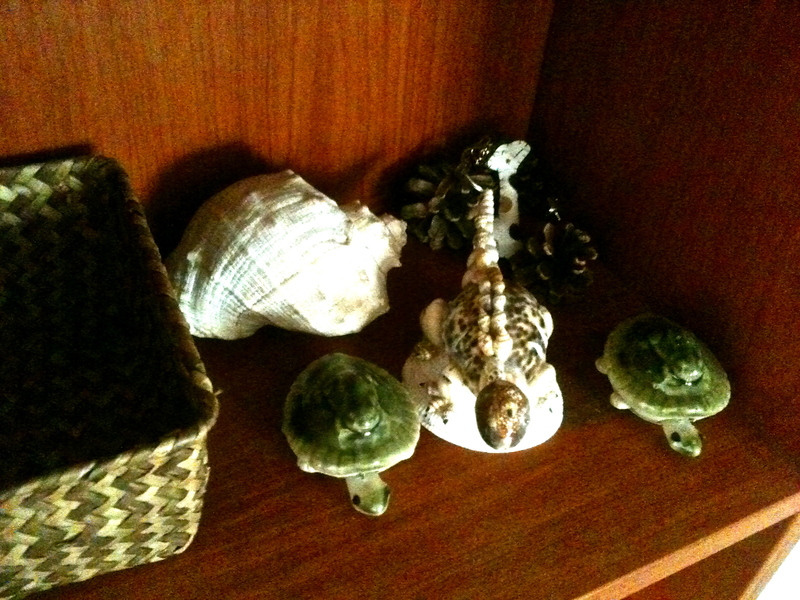 Tips on Decorating while Teaching English in South Korea.